A common thread was sewn into the fabric of the Newark tapestry when the Newark district became an independent city in 1955. Newark has evolved over fifty years into a very dynamic, diverse, safe, prosperous, self-sufficient, caring, and welcoming community. 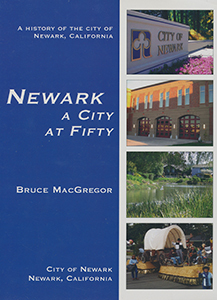 This book chronicles the city of Newark in its first fifty years.